We were in London this week for Amy and my father to attend the Apple Education leadership series. Ben and I took Granny to breakfast on her birthday. 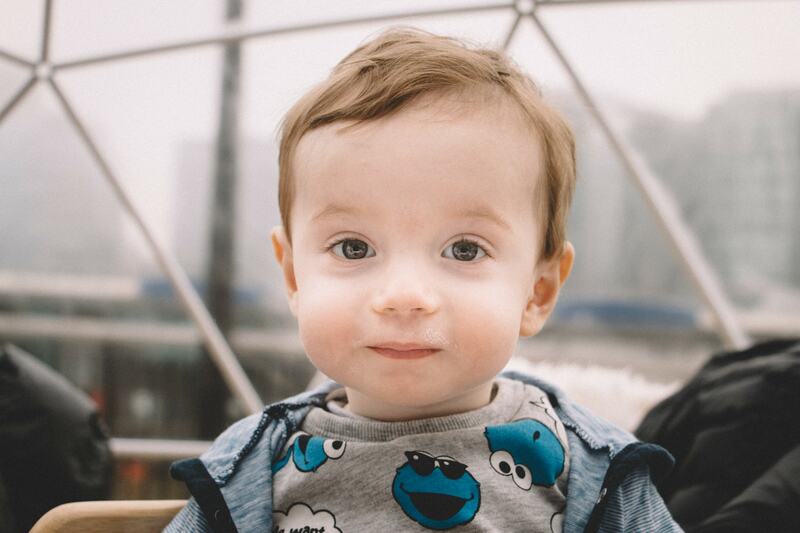 Here’s a post-babychino Benjamin in a Coppa Club pod on the Thames.